Browsing in a bookstore one lazy afternoon with my daughter, I pointed to her a book which was a very big part of my young reading life. It was a Nancy Drew book and I believe her character is not exactly that known among young girls today. During my time though, she was the ultimate teenage detective who my friends and I wanted to copy, not minding that we were only in grade school while she was supposed to be an 18 year-old girl who happened to have super-sleuth skills. The original version of the story portrayed Nancy as a 16 year-old high school graduate. Later versions changed her age to 18. Having lost her mother at a very early age, she was taken cared of by her father, lawyer Carson Drew and their loyal housekeeper, Hannah Gruen. She has feminine Bess and tomboyish George as her best friends. They both help Nancy in her detective work. Her family is well-off which explains why she is able to travel and solve mysteries at a very young age. Most of the stories hint that she gets paid to solve mysteries by clients of her father. At the time she was introduced in 1930, she was presented as a very confident and assured female, something which was not common then. 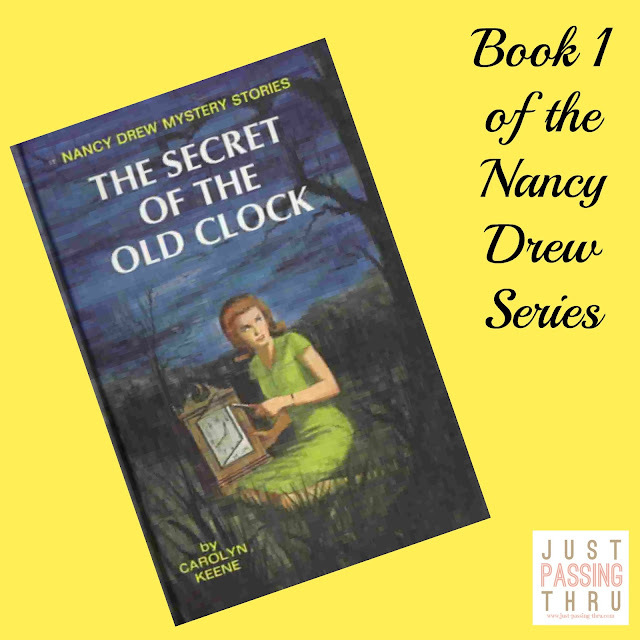 A number of notable American female personalities known for their strength in character have pointed to Nancy Drew as a formative influence. The Nancy Drew character was created by Edward Stratemeyer who believed that a woman's place is at home (quite ironic huh). Several writers using the generic pen name Carolyn Keene wrote the novels. The first four published stories were instant hits which left many publishers wondering why. Nancy Drew just celebrated its 85th year this year. Her character has been used as well in movies, tv series, and games, a tribute to her enduring appeal through the years. I have noticed that my youngest daughter likes to read books. She shows extreme interest in what I did during her age. She wants to know what my favorites were and has the tendency to imitate them. That is why I wasn't surprised when she came home today with 2 Nancy Drew books borrowed from the school library. Did I mention that she recently became a member of her school's Book Club after I shared to her that I was a long-time member of my school's Library Club? I am sometimes wary that my kids may not like what I used to like so I hesitate to recommend. But the moment they show even the smallest interest like what my daughter did for the Nancy Drew books, I grab the opportunity to regale them with stories of my own childhood. It's amazing that our ages which are decades apart do not matter when we share moments like this. That said, I regret that I was not able to save most of the books I had when I was a child. It is good that the books I used to read are still available today so I can still talk about them while they have the benefit of actually reading these same books for themselves. Passing on the genuine love for books and reading is quite a feat in this time and age where technology lords it over the kids' attention. If they were to imitate me for anything, then they might as well be the positive ones. For now, the Nancy Drew phenomenon lives on in my daughter and hopefully for other young girls in other parts of the world. I'm a bookaholic but never got around to reading Nancy Drew. Though I know it has a huge following up t o this day! Nancy Drew's character is interesting. I really admire women of courage and strength. I also salute you mommy for sharing your love for books to your daughter. And you're right, its challenging to raise up readers in this modern generation. Praying my little boy will also be a book lover. It used to be that I am the one who recommends titles to my daughter but now, its the other way around! Hahaha. She even gives me her opinion on why I should read the book. its great that your daughter also loves reading books as much as you do. 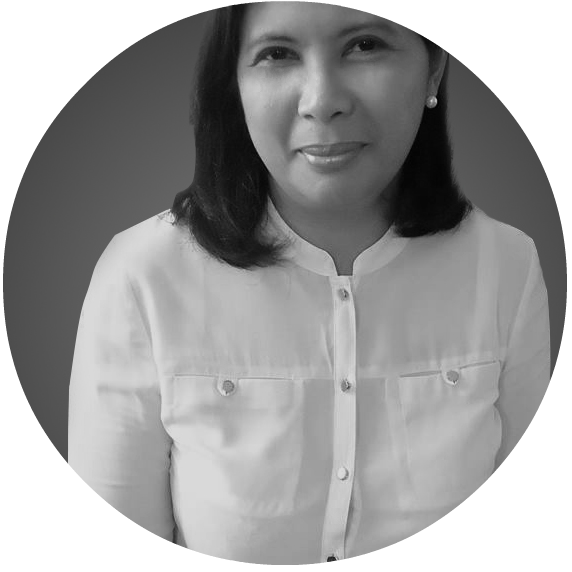 These days, it is seldom for a mom and daughter to share same interests because today's generation are more on gadgets than books. I love this post! I'm a big Nancy Drew fan and I'd love for my daughter to also be able to appreciate the same books as I did, too. My schoolmates also liked Nancy Drew and Sweet Valley when I was still studying in Miriam. Ive never been a fan of these books, however, I loved Goosebumps. I always buy a new Goosebumps book whenever there's a book fair. Books back then only cost Php 50 to Php 120. Today, if you look for a similar book in the store, it'll probably cost around Php 299+ now. 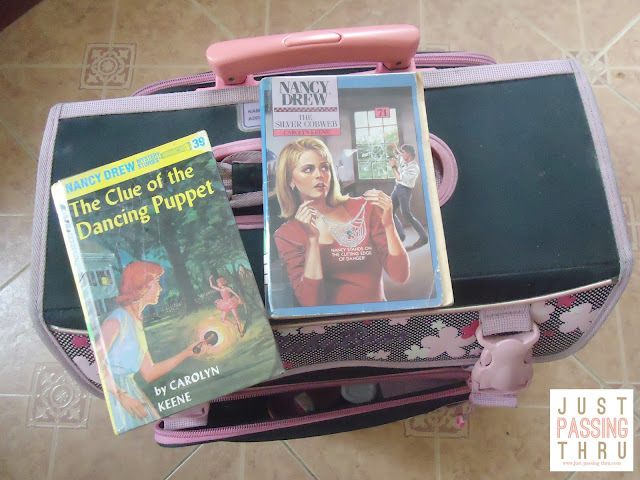 Nancy Drew was one of my favorite books when I was still younger, I think I still have some left in my old things. I'm actually looking forward to read this book. Way back, I was so engrossed with Nancy Drew. OMG, this brings back gradeschool memories! I used to love Nancy Drew!